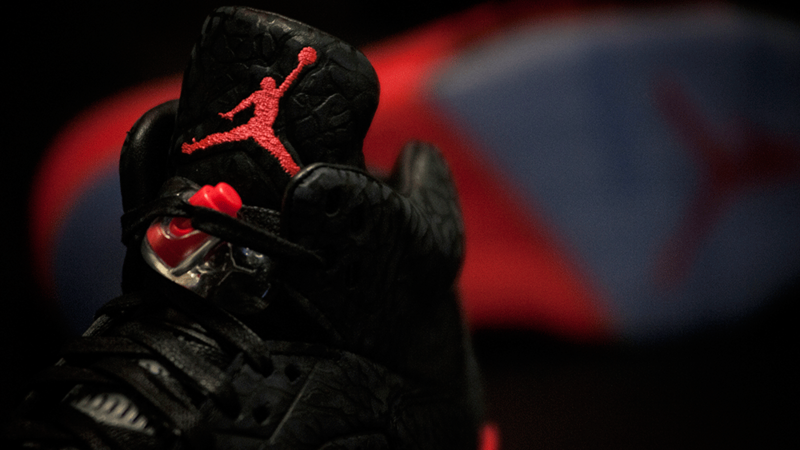 If there was a perfect recipe for creating the most popular sneakers, Jordan Brand seems to have found it. 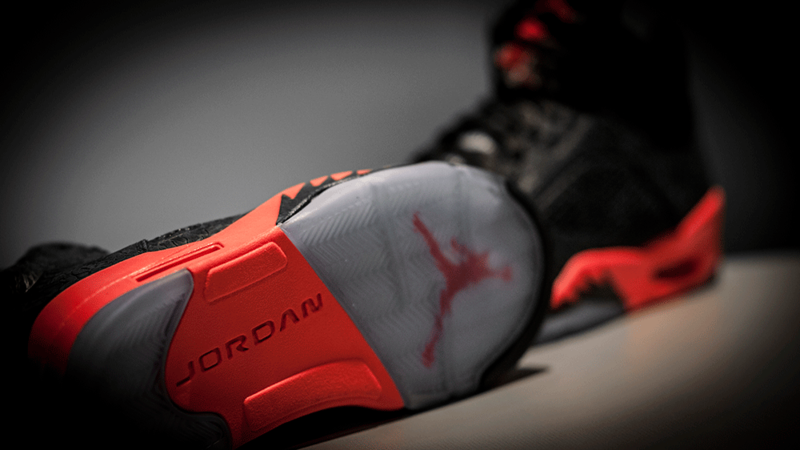 Air Jordan retros have become more popular than ever in the last few years thanks to creative colorways and story lines that blend our memories of Michael Jordan with modern day style. 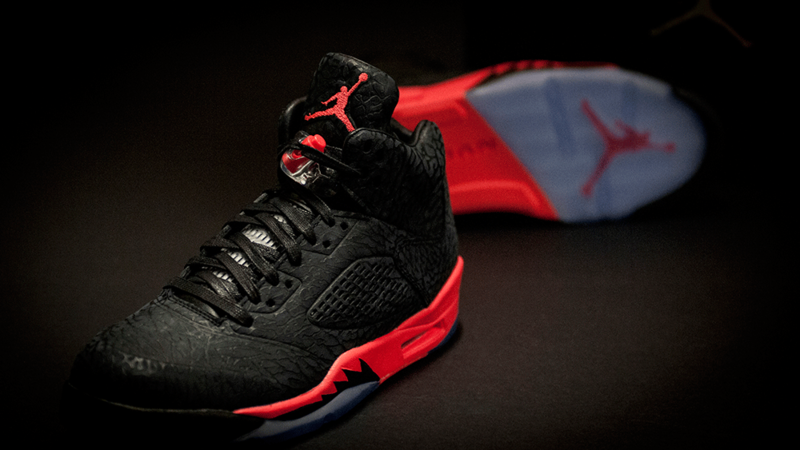 The latest version of the Air Jordan 5 takes pieces from other Air Jordan shoes to create another future classic. 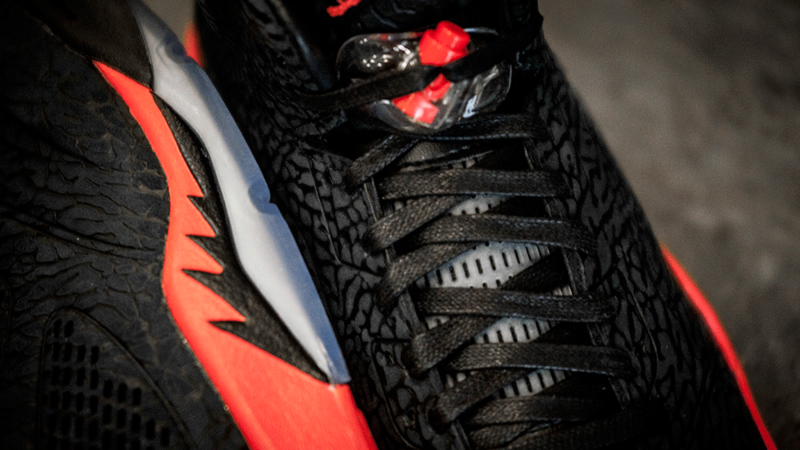 The Air Jordan 5 3Lab5″Infrared 23″ takes the popular black and Infrared colorway that originated on the Air Jordan 6 during the 1990-1991 season. 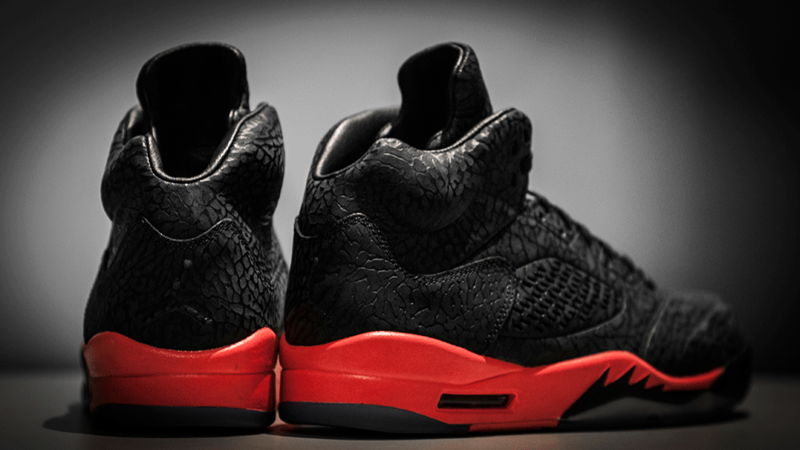 The colorway is then given the Elephant Print colorway that was made famous as an accent on the Air Jordan 3. 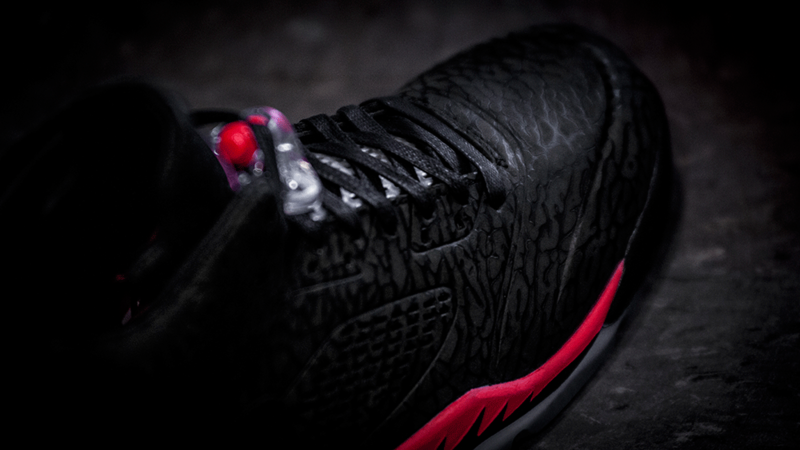 The combination of iconic Jordan elements is both fresh and classic at the same time. 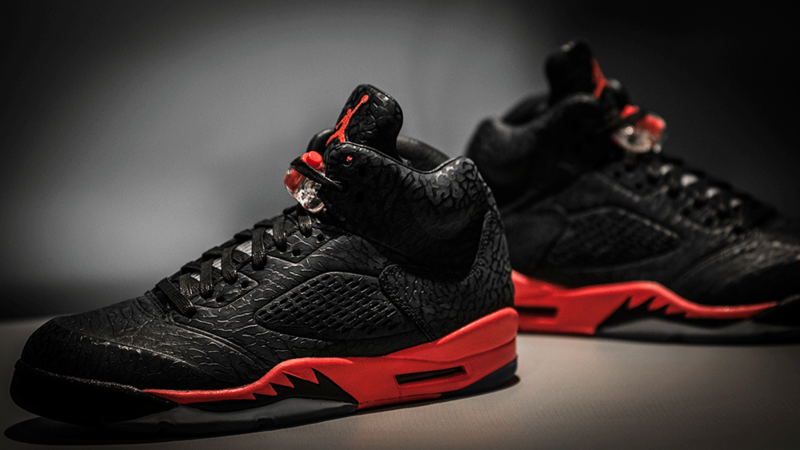 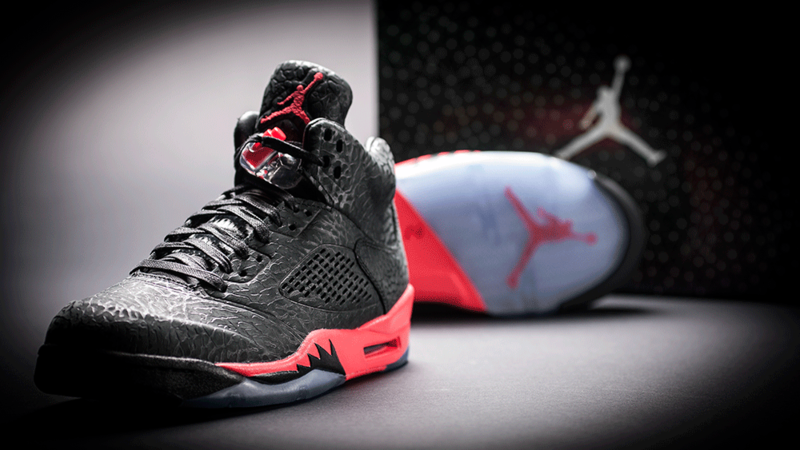 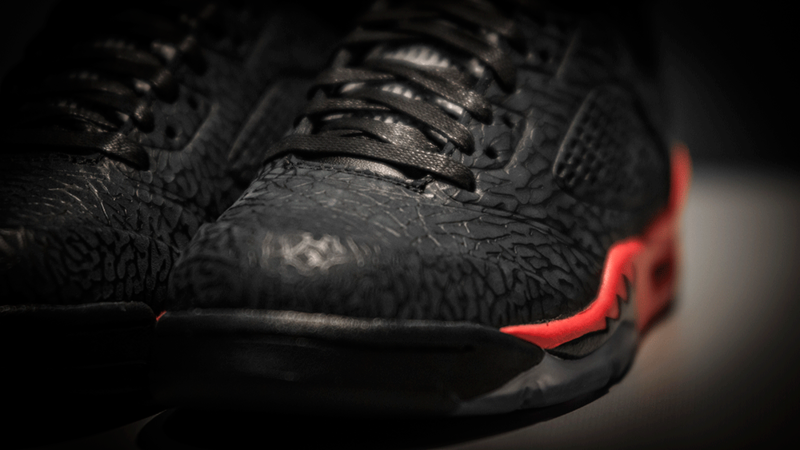 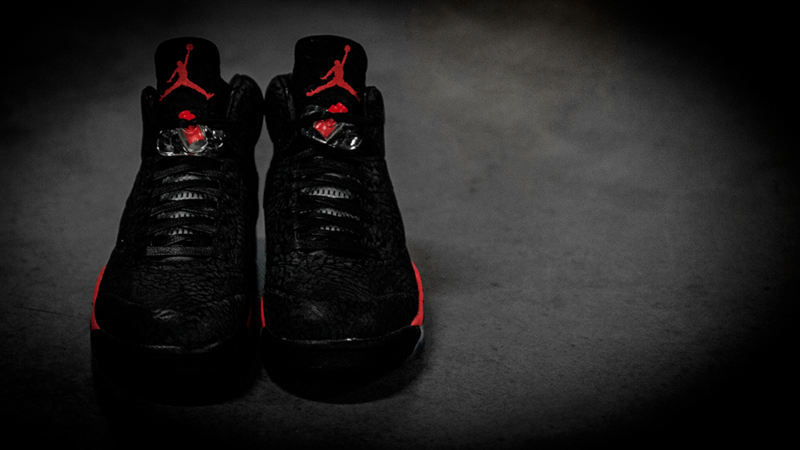 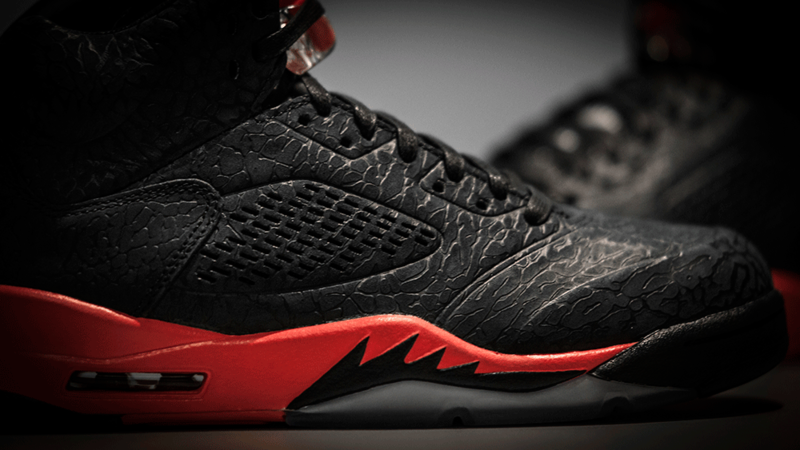 You can pick up the Air Jordan 5 3Lab5 “Infrared23” December 31st at 8AM EST on Finishline.com.